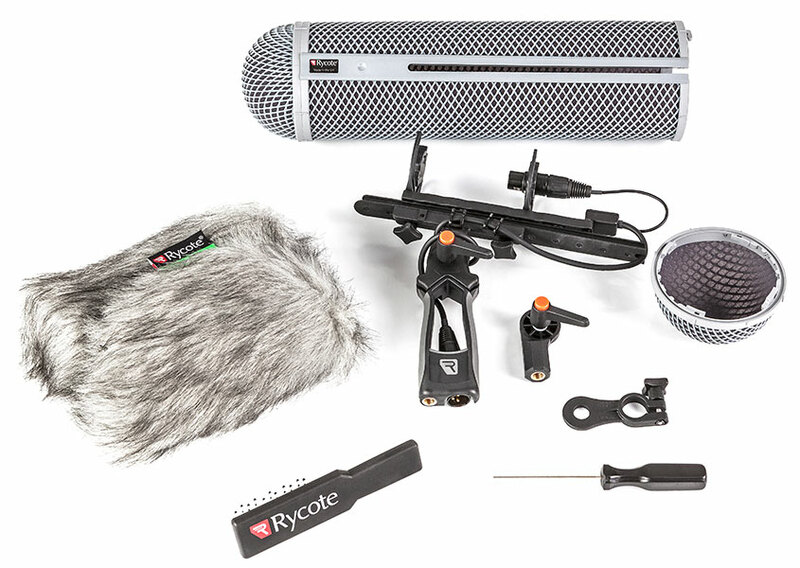 Here's a great little bundle of a Sennheiser MKH 8060 with a Rycote windshield kit size 1 MZL. 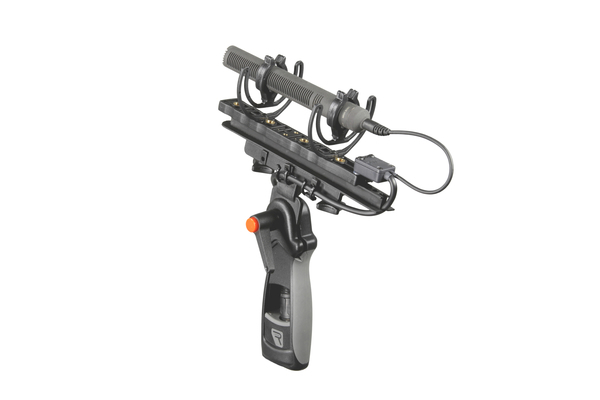 This Rycote kit has the connbox fitted with the Sennheiser MZL connector so it fits directly on to the mic head without the XLR module. That's how it fits into the size 1 windshield which is only 280mm long! 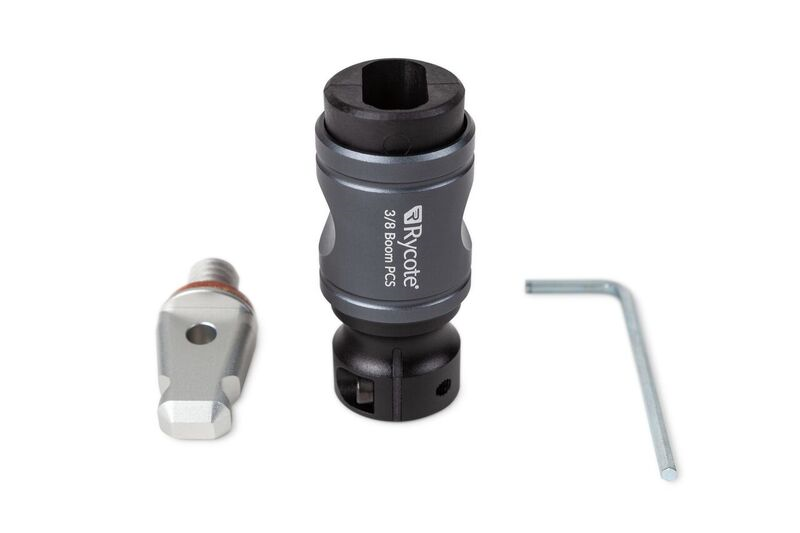 Small and light - what more do you want!? A Windjammer? Yes it is included!